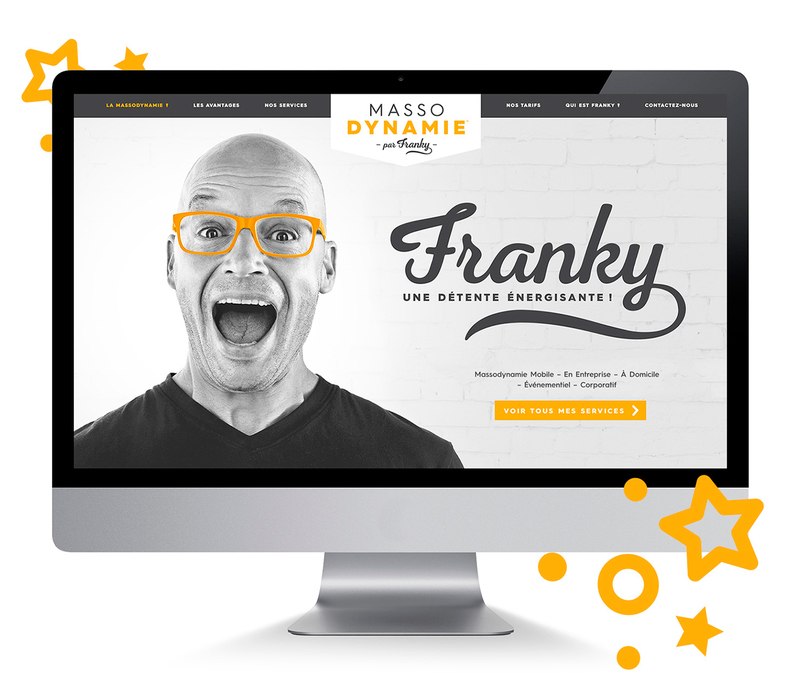 The agency had a blast creating a website for Franky, massodynamics expert with a passion for human beings. In this mandate, Voyou focused on Franky's dynamism while showcasing his original services. The outcome is cheerfully invigorating! Clinique dentaire Saint-Augustin VOYOU SPARKS A SMILE! For 20 years, Dr. Payette has been offering local service to the people of Saint-Augustin. He has witnessed the growth of the area and of its residents, and offers patients personalized treatments that are adapted to their individual needs. Voyou designed a welcoming and colourful website focused on his patients. A great way to spark a smile! Established in Montreal in 2007, Dental Wings—major provider of leading-edge digital dentistry technologies—is also based in Berlin and in Chemnitz, Germany, as well as in Lyon, France. 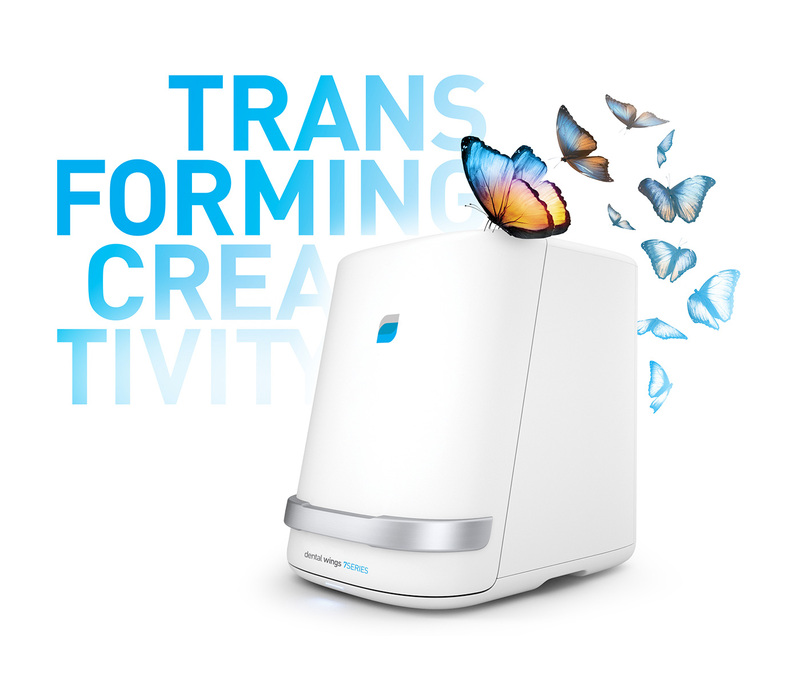 Their products are distributed by leaders of the dental industry in over 45 countries. Voyou's mandate was to revise brand positioning and design their corporate image. 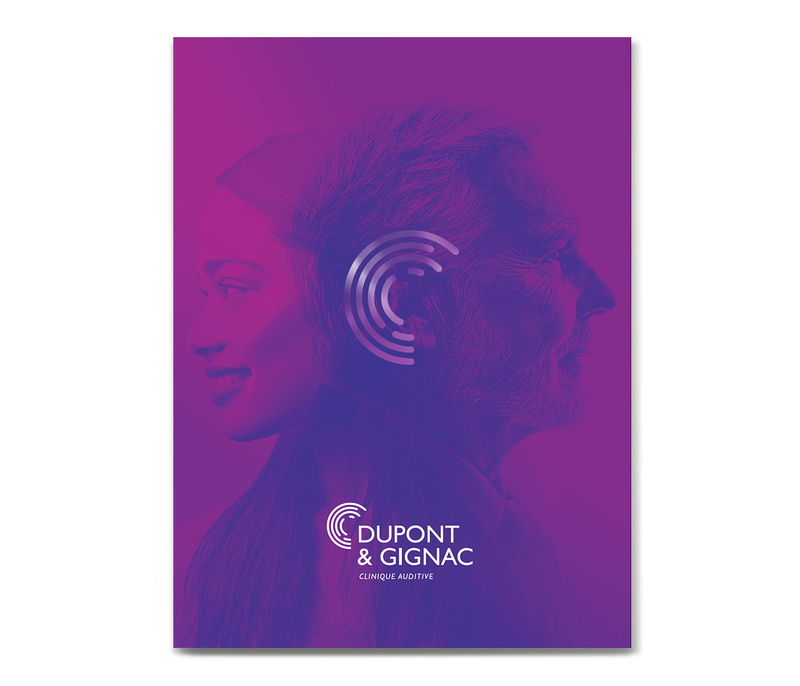 The Dupont & Gignac Hearing Clinic, located in Saint-Jérôme, moves to a large modern space and takes on a new brand image. The mandate? 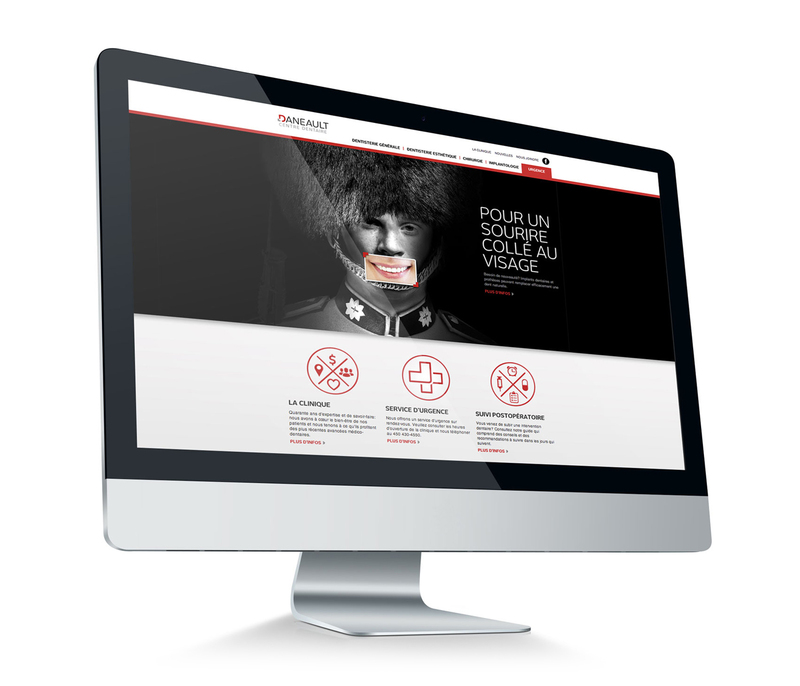 Create the clinic's visual identity, revisit its communication tools and design a new website. The goal? Strengthen the clinic's presence in the region and allow it to stand out in a market where competition is growing ever more fierce. Lafond Desjardins The perfect fit! A company's visual identity is what gives it personality, makes it stand out. For dental laboratory Lafond Desjardins, the Voyou team outdid itself, developing an original, powerful and professional image. From the company's website and corporate brochure to its newsletter and print advertising, we created...the perfect combination! Centre dentaire Daneault Crack a smile! New visual identity, media strategy, website, communication tools and the development of a playroom for its younger patients: we revamped the image of this dental clinic that focuses on its high-quality care and services. The "For a smile glued to your face" theme, based on eye-catching visuals, is central to our strategic and advertising activities. 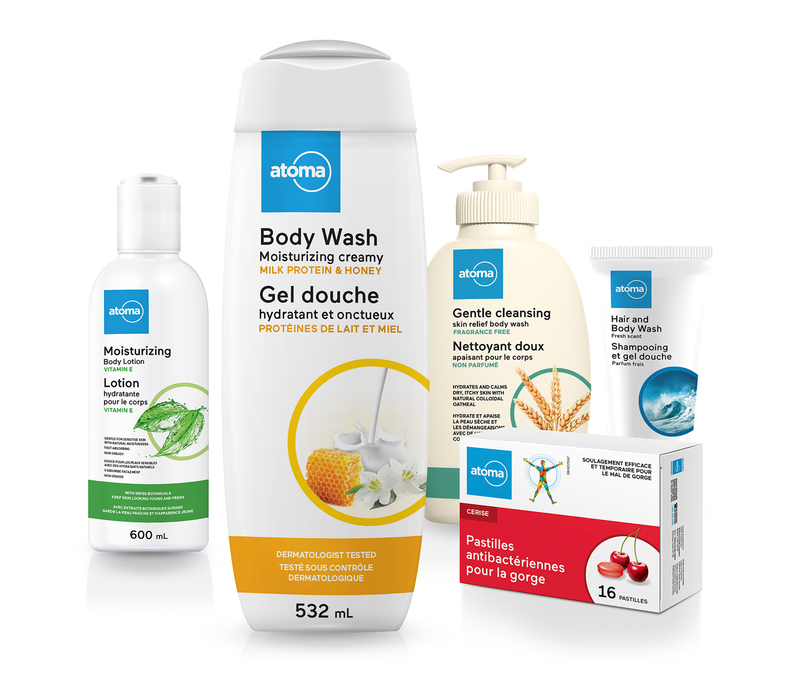 McKesson Canada, major distributor of healthcare products to drug stores, entrusted us with the creation of new packaging for Atome—exclusive brand to Proxim. This two-year partnership will lead to the revamping of over 700 packaging models. 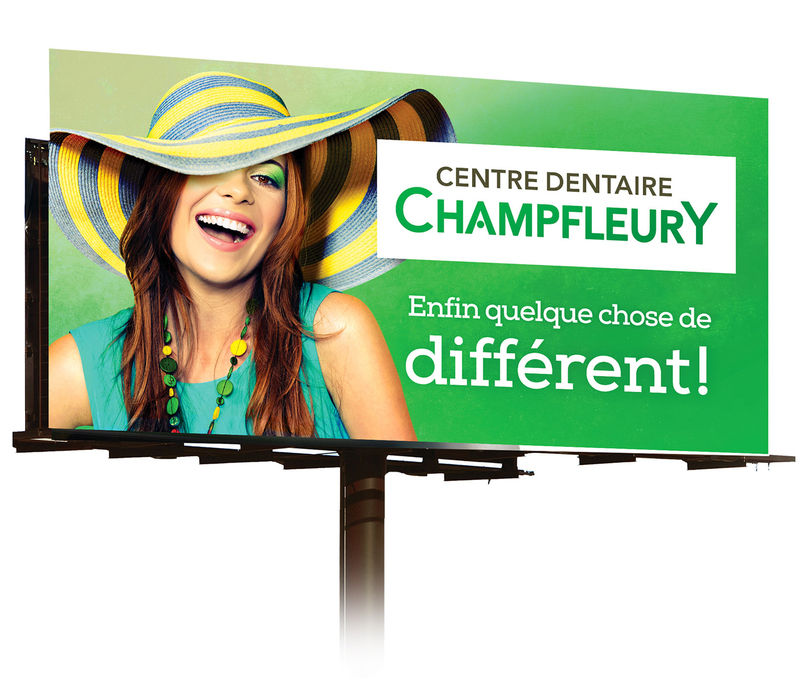 Personalized care, human approach, superior service… The Champfleury dental clinic stands alone in its class. 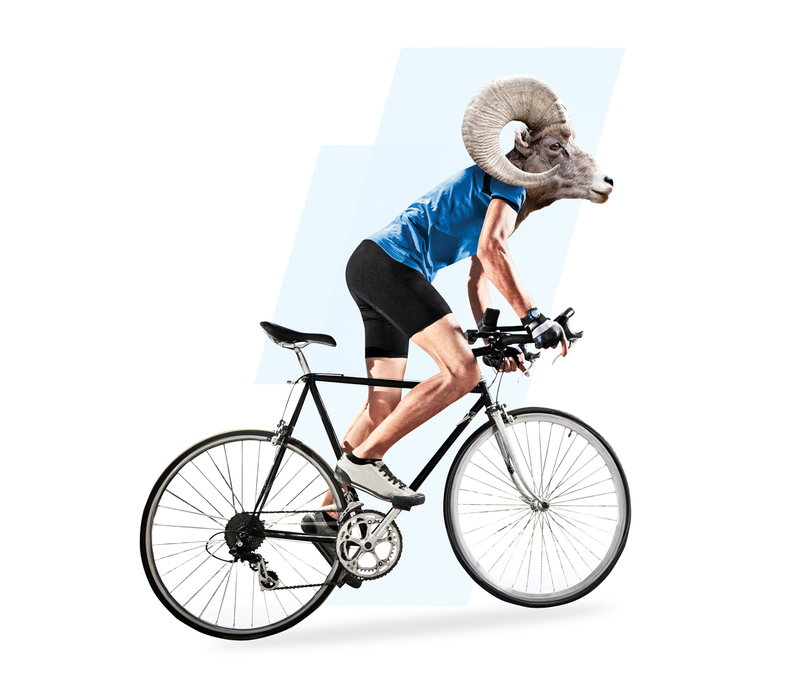 This is precisely what the agency sought to express through these original, refreshing ads. This campaign was launched on billboards and was adapted for the website we created for the clinic.